It is a such a pleasure to visit the historical community of Little Falls and its residents! Elizabeth Bell and Jude Allen are strong, determined characters, and Meyer brings their story to life with vivid imagery and emotion. Their unexpected partnership causes sparks to fly, and I loved the way their relationship developed amid a myriad of complications. 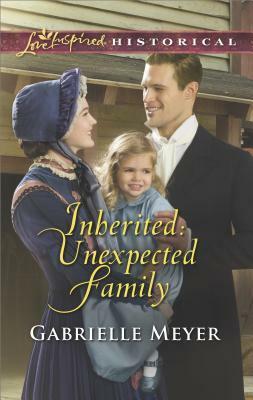 Inherited: Unexpected Family is a tender tale and a wonderful addition to the Little Falls Legacy series. I can’t wait to read more! 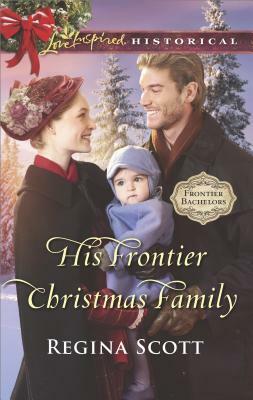 After arriving in Minnesota Territory with her sisters to claim their late father’s hotel, Elizabeth Bell is shocked to learn her inheritance comes with a handsome co-owner. After too long working for a domineering boss, Elizabeth yearns to be in control–of the hotel and her life. 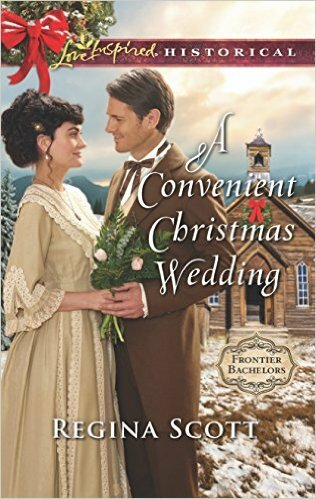 But Jude Allen won’t sell his share, and Elizabeth refuses to leave. 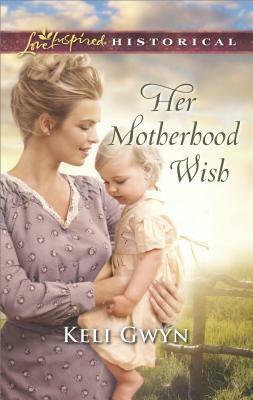 Gabrielle Meyer’s love of history and her hometown is evident as she transports readers to the Minnesota countryside. 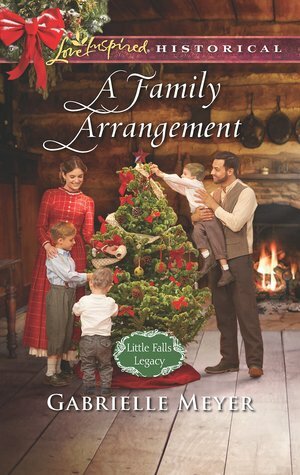 Influenced by historical events, A Family Arrangement brings to light the struggles and sacrifices involved in the building of Little Falls and offers picturesque glimpses into the past. 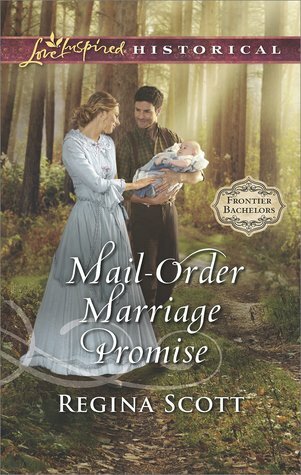 Abram and Charlotte’s story is a delightful blend of history and romance, and I loved experiencing the creation of a town and a family and seeing them both flourish. 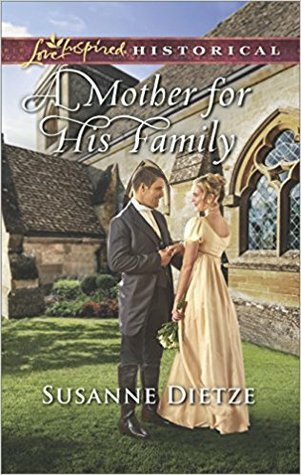 Brimming with imagery and emotion, this charming story warmed my heart and left me eager to continue the Little Falls Legacy series!